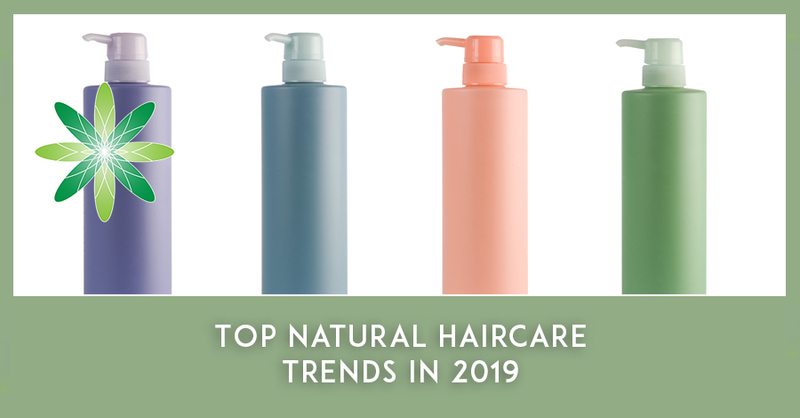 This February at Formula Botanica, we are focusing on natural haircare and are starting the month with a look at the top haircare trends we feel are of great interest to the organic formulator. When we launched our Diploma in Organic Haircare Formulation in 2017, we knew that we were going to be pioneers and also need to introduce our community of skincare formulators to the benefits of branching out to formulate high-performance, organic haircare. With our fingers on the pulse of the trends in the cosmetics’ industry, we are seeing that haircare is set to experience a global surge. 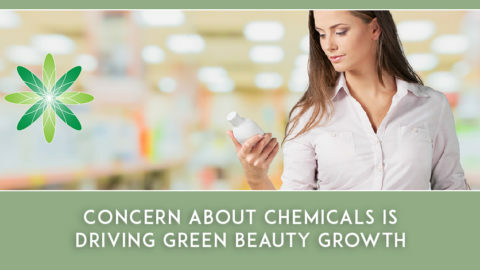 There are plenty of reasons why you, as organic formulators can benefit by being on the cusp of this trend. According to the latest Hair Future Forecast from Pretty Analytics, a global beauty industry research firm, “The global haircare market is expected to reach US$105.3 billion by 2024, forecasting an annual growth rate of 3.0% between 2015-2024”. Pretty Analytics says that emerging markets are set for the largest growth in the haircare products’ market, which is good news for our global student community. This could be the year to start formulating advanced organic haircare products. While market growth figures are all very well, what do they mean in terms of new products, consumer preferences and habits, and to the haircare market in your part of the world? To help make sense of the haircare sector, we’ve compiled an overview of the main trends we feel the natural, organic formulator can exploit. First, a bit of background to our trend choices. What is interesting is that haircare is showing a new depth and breadth of niche products and mirroring trends previously seen only in skincare. Typically, we use shampoos, conditioners and colourants. Now though, and playing catch up to the decades-old trends in skincare, we’re seeing the haircare product market diversify with speed as it starts catering to an array of niches. Predictably, in line with the rise of the eco-conscious consumer, we’re seeing natural, sustainable and eco-friendly haircare products come to the fore. Other niches have emerged to meet consumer individuality and diversity whether of age, ethnicity, environment and lifestyle. Another key niche area is that of hair products designed to help us deal with head and hair wellness, focusing on issues such as hair loss, scalp irritation and general scalp well-being. What’s worth pointing out is that many of the so-called ‘trends’ target customer groups and profiles that have always existed but, until now, have been largely overlooked by the mainstream beauty industry. We doubt someone who has always required halal-compliant cosmetics or women of colour who need specific hair products would consider themselves trending consumers. With that in mind, let’s look at our top 5 selection of haircare trends we feel the natural formulator should watch out for in 2019. According to Pretty Analytics, there was an 87.5% increase in web content covering the topic of scalp care between 2016 and 2017, the last full year of statistics, and the research house is predicting a 100% increase 2017 to 2018. We’re looking for answers and products to resolve a range of scalp health issues such as hair loss (alopecia) and irritation. In parallel, innovative haircare products are being created to tackle these issues. We’ve seen everything from pre-shampoo masks to scalp massage treatments and tools for overall scalp well-being as well as post-shampoo oils, mists and serums. The opportunities to formulate natural products to promote scalp health are immense, especially as some products and regimens we’ve noticed are treating the scalp holistically, and promoting a sense of relaxation not just immediate scalp and hair solutions. We aren’t necessarily abandoning the need for products that address typical issues such as dry or oily hair or dandruff as the new product lines can be niches of those categories too. 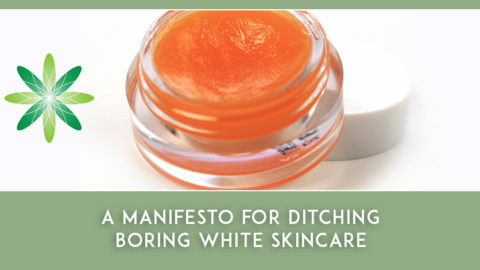 It’s only fairly recently that we’ve seen a rise in colour cosmetics aimed at the diversity of consumers. Rihanna’s Fenty Beauty that launched in autumn 2018 was an overnight cosmetic industry sensation; its 40 shades of foundation showing that there are dollars in diversity. The haircare industry is catching up quickly by creating both haircare and styling products to suit myriad customer profiles. Haircare diversity isn’t only related to ethnicity; brands are catering also to our natural hair whatever its structure from fine and straight to thick and wavy. Age and gender are also being addressed: we are seeing men’s haircare and beard care products on the rise, along with those targeting hair and scalp issues that can be caused post partum or during menopause. We haven’t quite seen the end of the one-size-fits all the family product, as sustainability concerns are driving a less-is-more approach. The trend for products that can be shared across gender and family members in the bathroom shows no sign of waning. Pretty Analytics hints that this trend for niches with their myriad sub-niches, “… could quickly become a complicated product sector” but it notes that brands already reaping success are those keeping their consumer messages and product regimes simple. Just when you thought haircare couldn’t get more niche, along comes personalisation of products to match your lifestyle or meet your needs according to where or how you live. Anti-pollution skincare is now a buzzword, and again, following along from this skincare trend come niches of haircare designed to protect your hair from various environmental factors such as wind, sun, dust and city pollution. Athleisure hair products aimed at, for example, swimmers exposed to chlorine or sports people needing to wash hair frequently as well as products aimed at hair covered by a hijab or other head wear such as helmets or hairnets also fall under this category of personalisation. If hair is subject to more or less any specific environmental issue, it seems likely there is likely a market for products to help address the stresses it faces. We’ve seen for some years brands providing ‘mix-your-own’ products from a choice of bases and ingredients suited to specific personal needs. 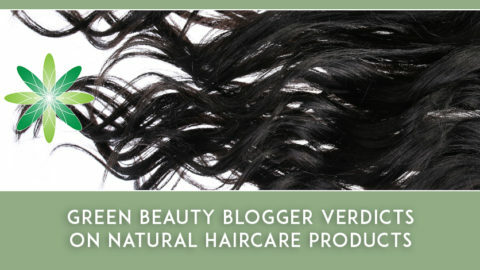 This could be a good niche for the natural haircare formulator to explore. It goes without saying that technology in the cosmetics’ industry is helping play a large role in enabling customisation of cosmetic products, including haircare. 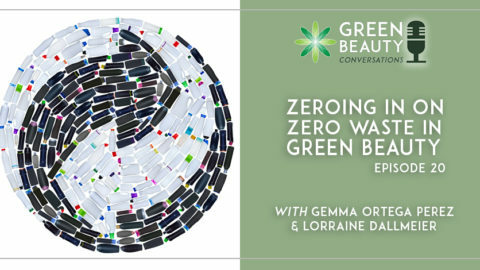 If you’re a regular Formula Botanica blog reader, you will know we constantly cover sustainability trends and issues in the cosmetics’ industry from field to face, and from zero waste to building an ethical beauty business. Haircare products are now coming under close scrutiny in terms of the effects the product itself, its manfacturing process and the pollution caused during and after its life have on the planet. 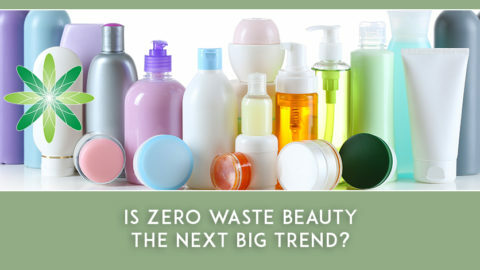 We’re proud to say we’ve seen several Formula Botanica students and graduates create solid shampoo bars and spheres that start address the issue of plastic waste (glass containers in showers and bath areas are a safety hazard) and think through the sustainability of a haircare product’s lifecycle. Innovative ways to deliver haircare products are coming to the fore. 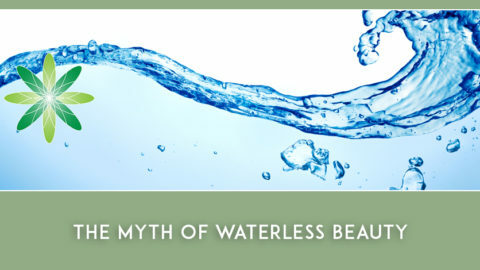 The waterless movement is driving some forward-thinking brands to explore alternative methods of delivering shampoos and conditioners. These include high-performance dry shampoos, solid shampoos delivered in innovative ways, such as on paper blotters and various application tools like reusable brushes. 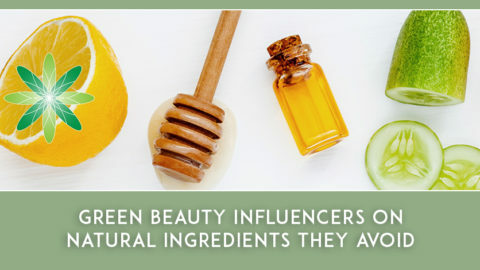 Consumers are getting more aware of the sustainability of botanical ingredients too, so don’t assume that being a natural brand equates to being a sustainable brand. See our post 7 tips for sourcing ingredients sustainably for advice on this. One of the big trends we spotted out and about at beauty events last year was ingestible beauty which we mention in our podcast on reviewing indie beauty trends. Pretty Analytics’ Hair Future Forecast echoes the anecdotal evidence we came across, noting that with topics of hair loss and thinning hitting mainstream marketing and losing their “taboo status”, we will see a rise in hair supplements building on the connection between beauty and wellness. Ingestible beauty supplements are nothing new but haircare brands’ adoption of supplements to promote hair and scalp wellness is less common, but set to rise. Supplements is an area to enter cautiously; you need to understand the regulatory regime approving supplements in the jurisdiction you are manufacturing and selling them, whether US, EU, or other part of the world. Alternatives to ingestible supplements are topically-applied supplements, which brings us back to the niche we started with of pre-, during and post-shampoo products such as masks, sprays, mists, serums, scalp exfoliators and so on that help hydrate, manage hair and promote holistic scalp wellness among other benefits. These types of product may contain specific active ingredients, such as certain vitamins or botanical oils, chosen to work on various hair or scalp issues. 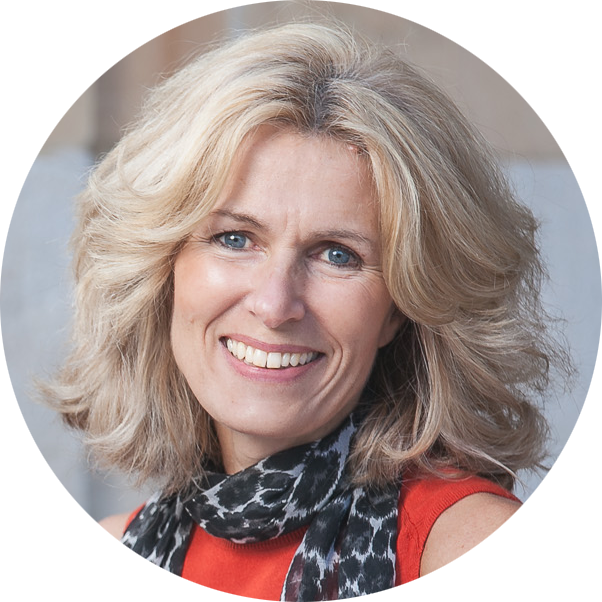 If you’re interested in seeing a haircare brand that successfully formulates and sells both haircare products and ingestible supplements aimed at hair and scalp wellness, listen to our podcast interview with Paula Francis, co-founder of SuperfoodLx. We chose just five top trends to focus on yet a clear pattern emerges from our review: there are opportunities in haircare niches just as there have been in skincare for decades. The natural formulator needs to research a niche carefully, identifying potential customers’ pain points and then formulate with precisely those ingredients that can help resolve their issues and meet their needs. Explore the world of natural haircare on our Diploma in Organic Haircare Formulation. 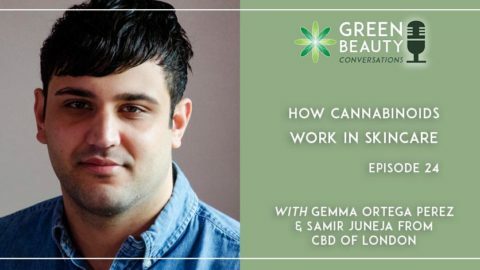 On this course, you learn about some of the most innovative ingredients in the global beauty industry and go on to create high-performance, organic haircare formulations. We recommend you have some organic skincare formulation experience first and so you may wish to start out with our Diploma in Organic Skincare Formulation. To find out more about how we teach, why not try out a sample lesson?